Located inside a five star hotel, Country Inn & Suites, the restaurant is one of the oldest authentic Chinese restaurants in Jaipur. 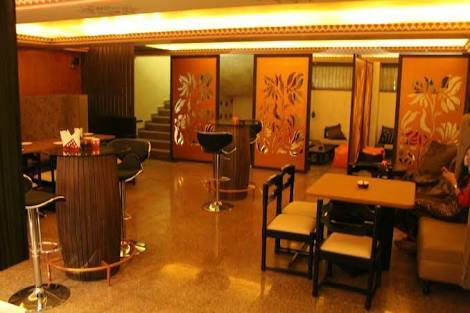 It cooks up the finest Chinese dishes and got a lovely terrace area to relish it. The Fish Shezuan Pepper Shiraza, the Chicken Kothe, The Prawn sui-mai, the fish & chicken dimsum and Chinese Balls are absolutely insane. Attracting Chinese gourmets from across the city, Mainland China is undoubtedly the best but a bit expensive. The menu is very elaborate with a lot to choose from. Every dish is expertly prepared with all its authenticity. Fried Prawn Wontons, Crispy Lettuce Wraps and Chocolate Spring Rolls are just matchless. Earned quiet a reputation for its Honey Chilli Potatoes, Marky Momos is quiet a little surprise package. We personally liked its Hot n Sour Chicken Soup. 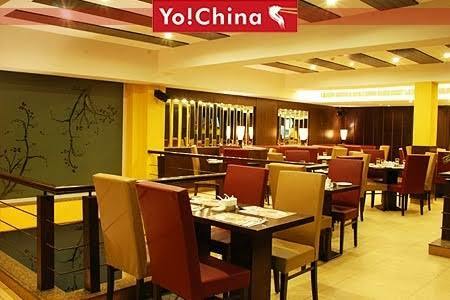 An ultimate place to enjoy great Chinese food at a pocket-friendly price. This joint is among the reputed and favorite Chinese restaurants of Jaipur. Chicken sui mai, Honey Chili Potato, Tai Chi Chicken & Chili Hoishin fish are sure to win your heart. The parking is an issue but the food makes it worth the trouble. 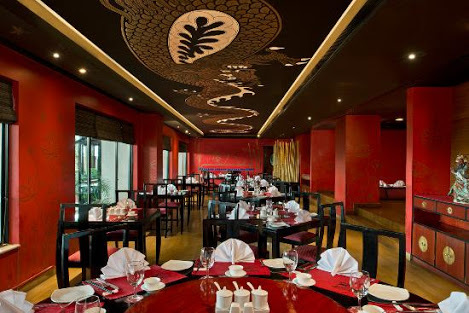 For moderate budget, Xing is a great option to treat your taste buds with high-quality Chinese Food. 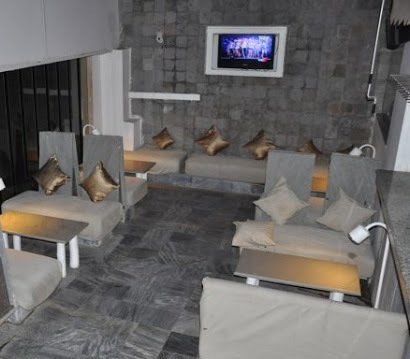 Its well-stocked bar, good ambiance, friendly staff and fabulous service definitely deserve a special mention. 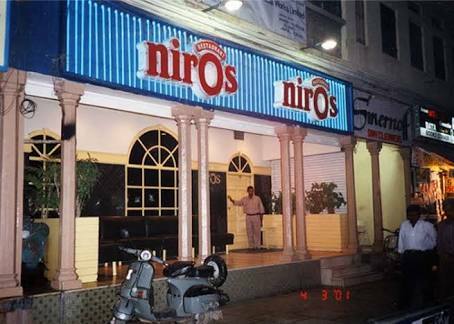 Niros is another one of the best Chinese restaurants in Jaipur that has been known to pull food connoisseurs since past 40 years. The food here maintains a good balance of authenticity and Indian Style. The menu features a broad range of Chinese creations. We would definitely like to recommend this place. 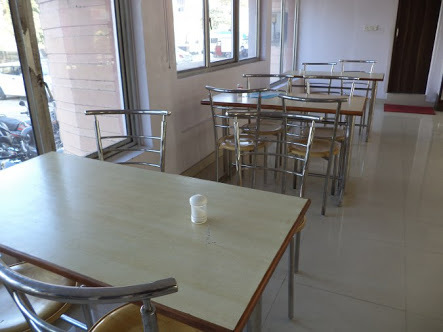 The place is a sober junction for getting together and enjoying a great Indian-Chinese food with authentic sauces & spices, and that’s too at an affordable price. Its Chicken Triple Fried Rice is sure to leave you lusting for more. When you get tired of shopping at MI road, Copper Chimney is the place to fight your hunger. 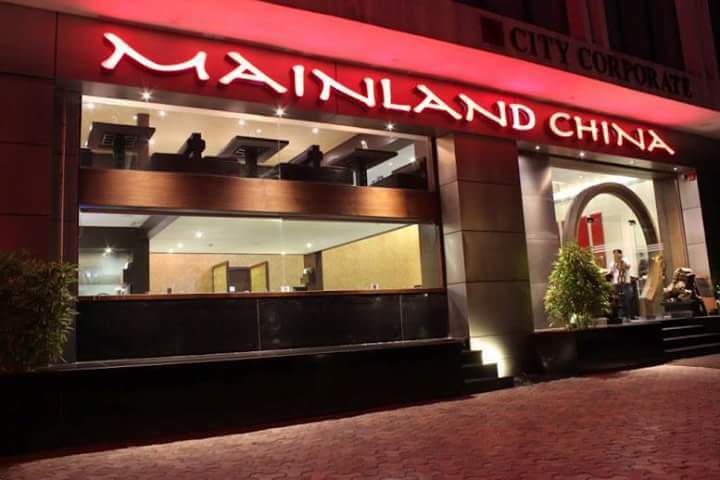 It serves a range of cuisines but its Chicken Lollipops from the Chinese Menu is to die for. Hard drinks are also served. Another noticeable place in Jaipur that does complete justice to Chinese food is Hot Chillies. All sorts of Chinese Dishes are served here. 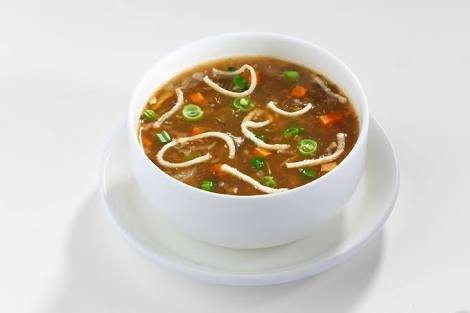 Its Vegetable Manchow soup tastes good and is worth a try. Offering a pretty good Chinese fare, Chinese Corner is a good alternate when you are craving mouth watering, authentic Chinese food. 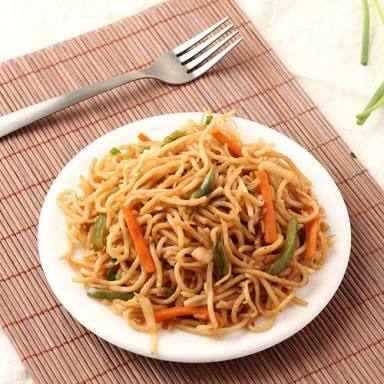 Recommended dish is Veg Hakka Noodles. Next Post It’s All About JusT & Samosas !